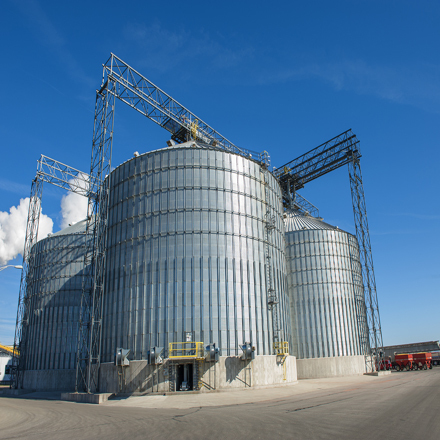 Ethanol Group | The Andersons Inc. 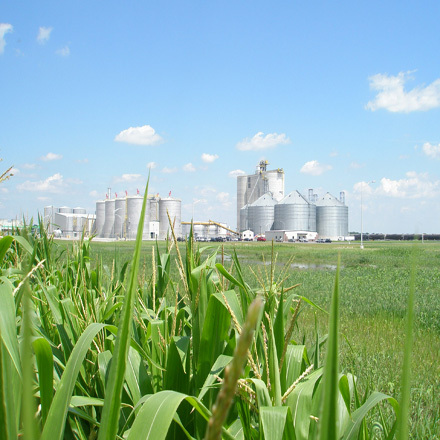 The Ethanol Group provides facility operations, risk management, ethanol and distiller dried grains marketing. 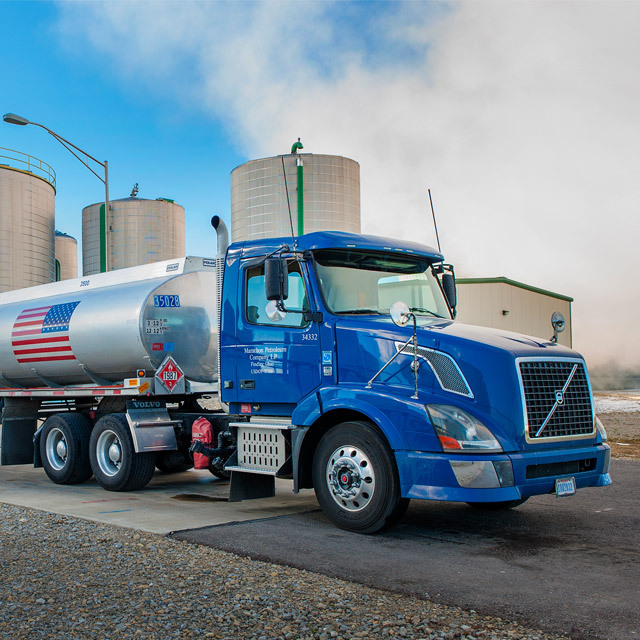 We operate four ethanol plants for respective LLCs in Indiana, Michigan, Ohio and Iowa that are collectively capable of producing over 475 million gallons of ethanol. 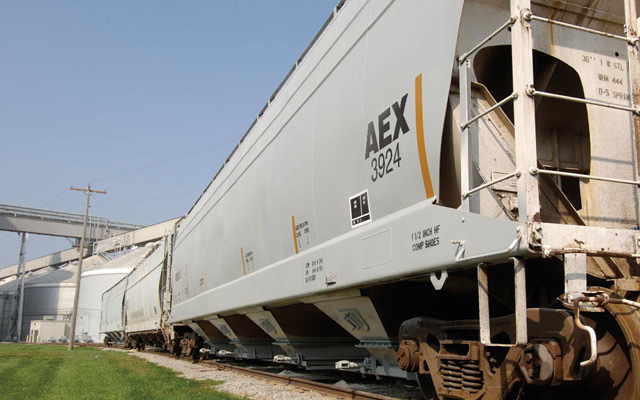 Our ethanol plants produce ethanol that can be shipped by rail or truck to customers along with E85 that is automatically blended to ensure consistency and quality. 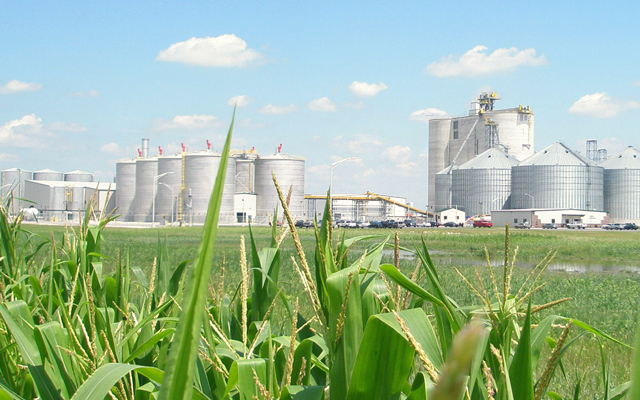 We also produce corn oil for industrial, feed, biodiesel and renewable diesel applications. We are also a supplier of high quality DDGS (Distillers Dried Grain with Solubles) to livestock producers and millers. Our full-time, dedicated DDGS merchants work with our customers on feed needs, quality requirements, freight needs and more. 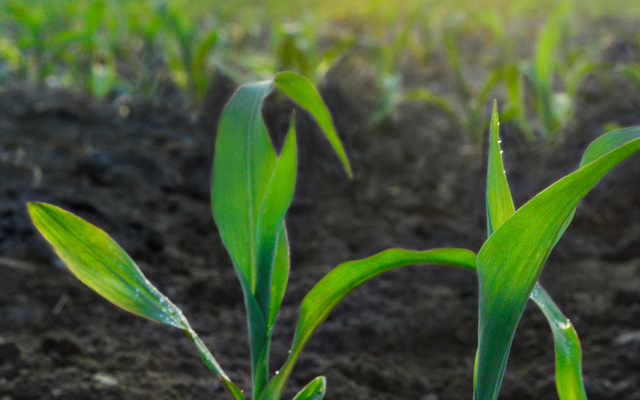 Our investment in ethanol is a natural extension of our core business competencies in grain operations, corn originations and commodity processing. 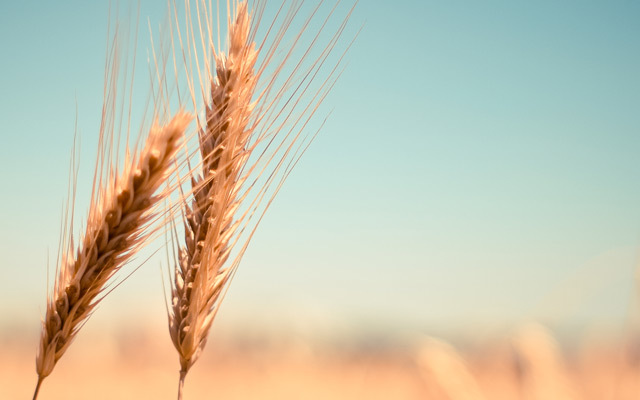 From this expertise, we provide our customers with services that include ethanol marketing and risk management.